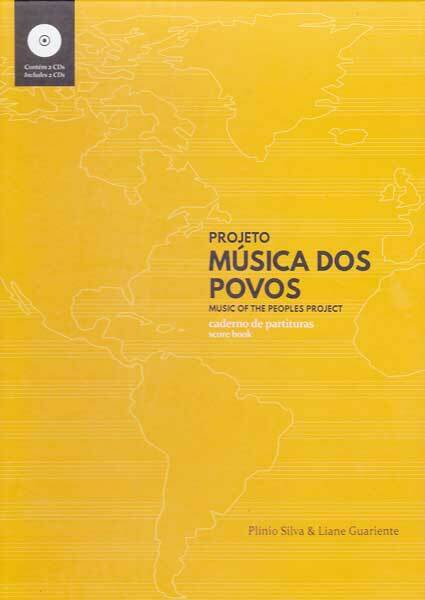 Desenvolvido para baixistas e bateristas, este livro mostra passo a passo, um enfoque da combinação dos ritmos Afro-Cubanos com o Rock, o Funk e o Jazz. 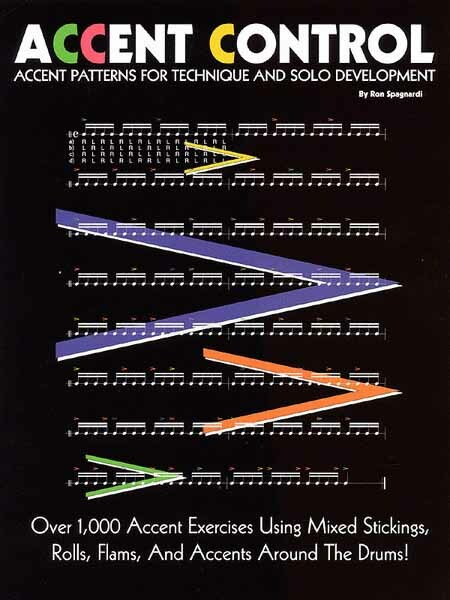 A importância desses dois instrumentos na sessão rítmica é essencial, e com a análise completa sobre cada instrumento, é possível desenvolver a fluência e o "feel" dentro de cada instrumento nos ritmos desejados, adicionando muito groove a sua música. 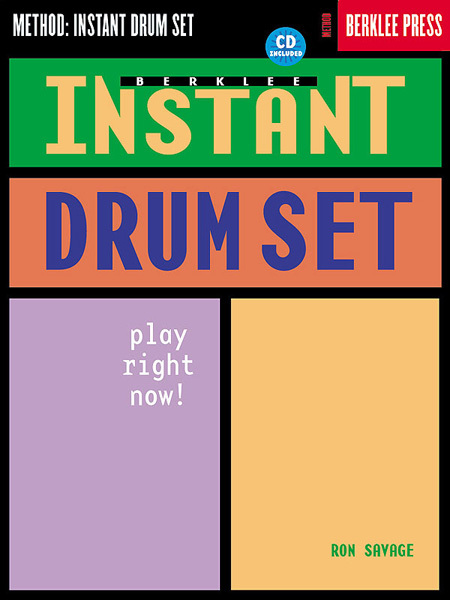 Os dois cds funcionam como play-along, para criação de levadas e aplicação dos conceitos. 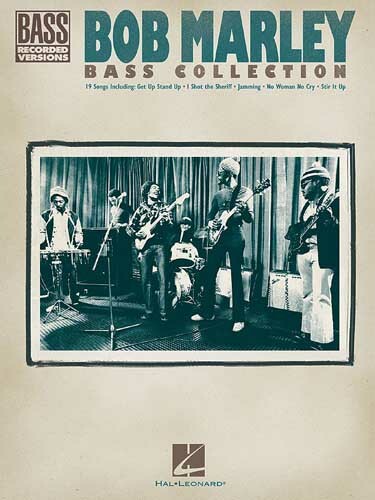 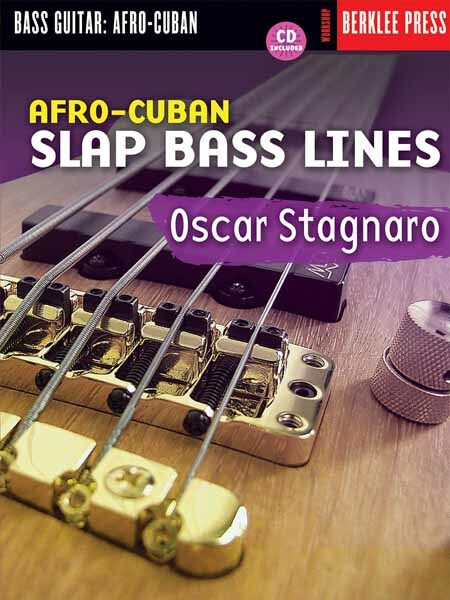 Funkifying the Clave: Afro-Cuban Grooves For Bass and Drums attempts to provide drummers and bass players with an understanding of the application of Afro-Cuban rhythms to contemporary jazz, funk, and rock. 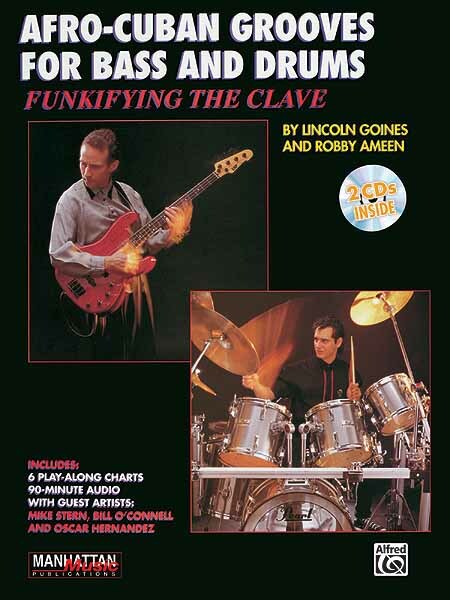 We decided that the project should be a joint bass and drum book because the key to understanding and executing these types of feels comes from each player's awareness of what the other is doing. 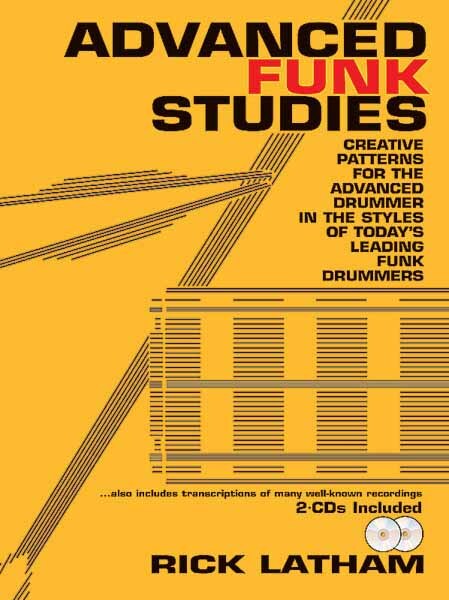 In seeing how both parts work together, it is possible to develop a feel for the particular rhythmic relationship that occurs in this type of music, thus enabling you to "funkify" your own grooves. 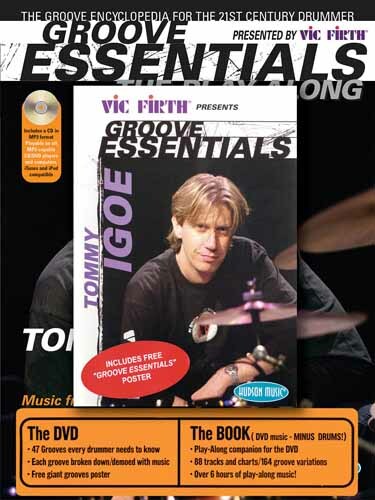 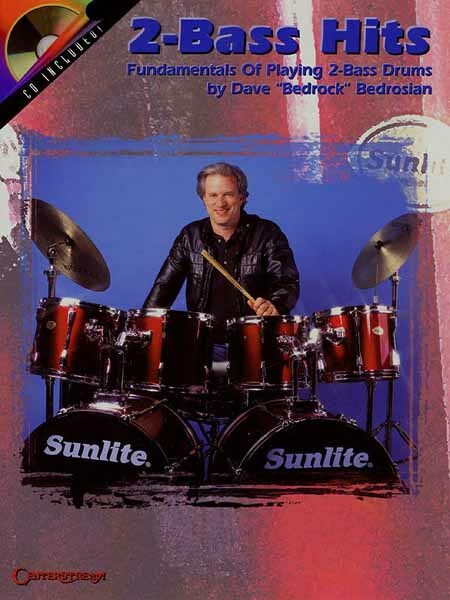 Includes 2 audio CDs, where each song is available as a full band, without the drum tracks, and minus the bass tracks for you to play along with. 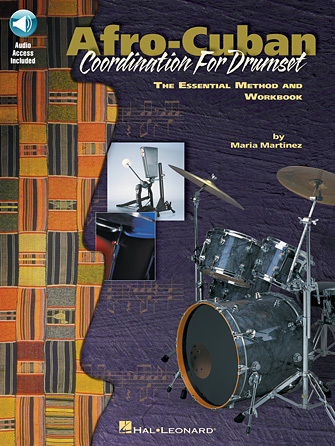 Also includes complete breakdown analysis of the drum and bass examples.